Dear friends, I am reserving this and the next few posts to some paintings that somehow have not been shown along this thread. First and foremost, Bouguereau's exquisite Cupidon of 1891. *In fact, already posted in page 23. Bouguereau at his best... this one painted circa 1872! While extraordinarily expressive, this highly emotional scene is no less charming in its simplicity. Two charming Cupids of close inspiration and execution are presented here. 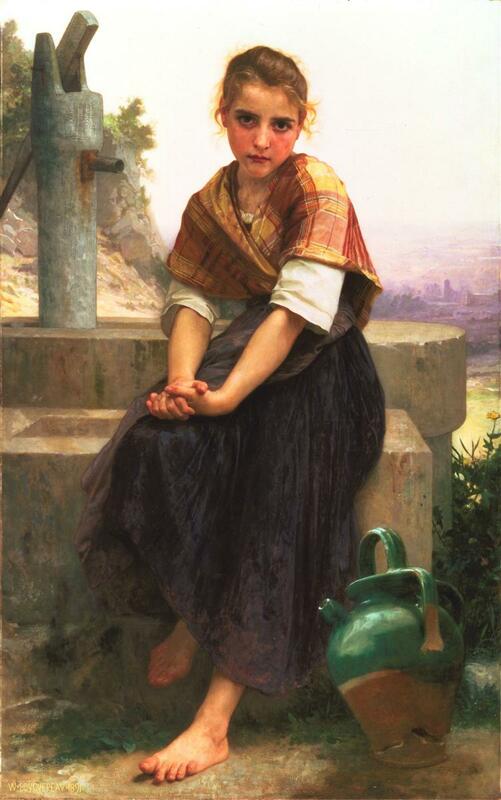 Both are deservedly famous among Bouguereau's fans - particularly the first one.